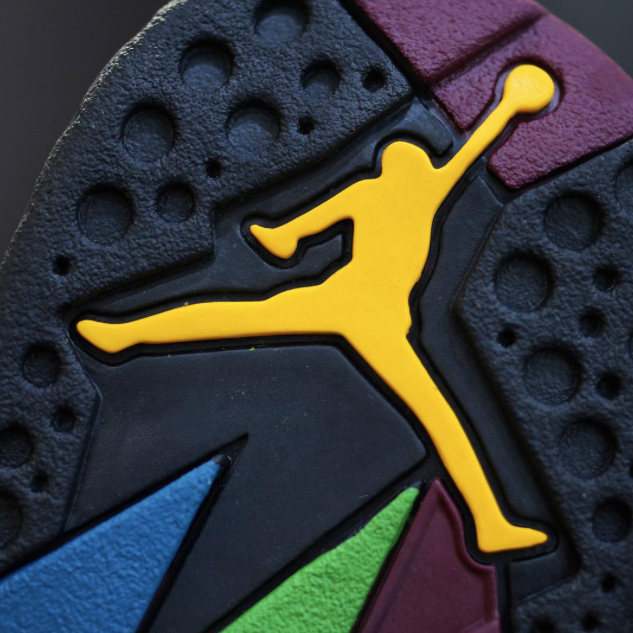 The Air Jordan 7 “Bordeaux” is one of those sneakers everyone needs in their collection. 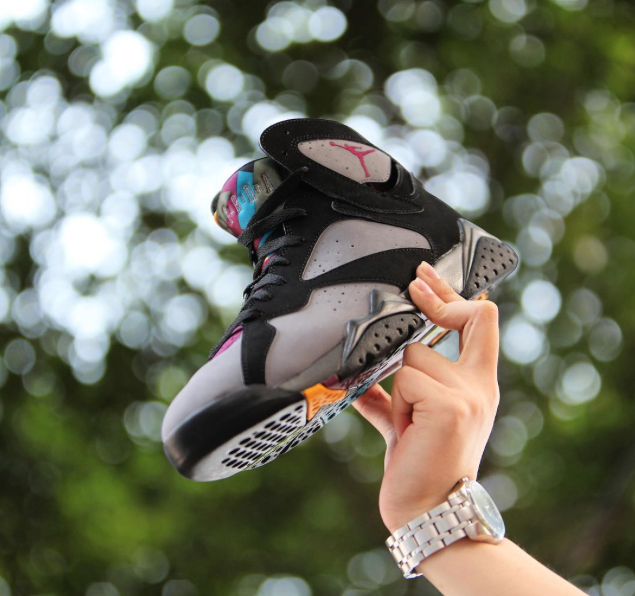 The sneaker is one of the most popular colorways of the Air Jordan 7, and one of Jordan Brand's most iconic sneakers. 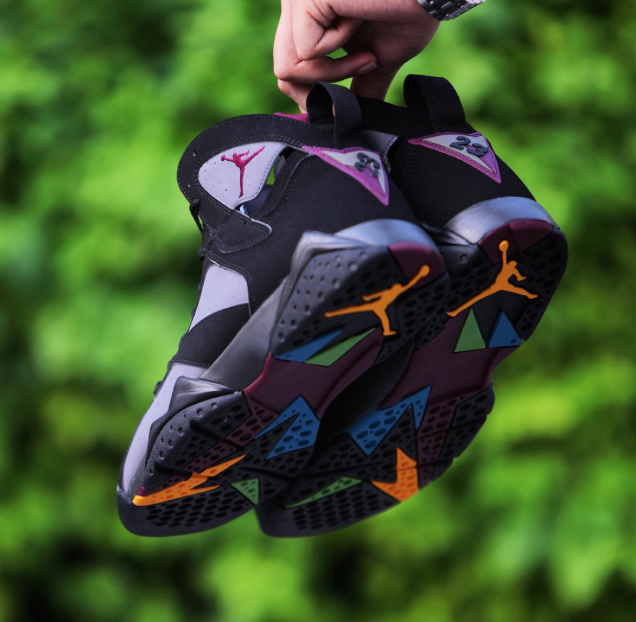 After a long 4 year wait, the Air Jordan 7 “Bordeaux” is finally making their way back to retailers this weekend. 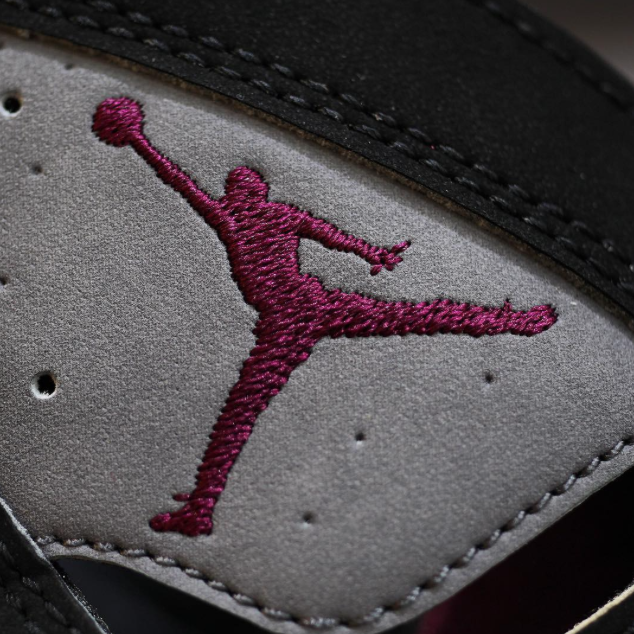 If you need a good look at the Air Jordan 7 “Bordeaux," check out the detailed look above. 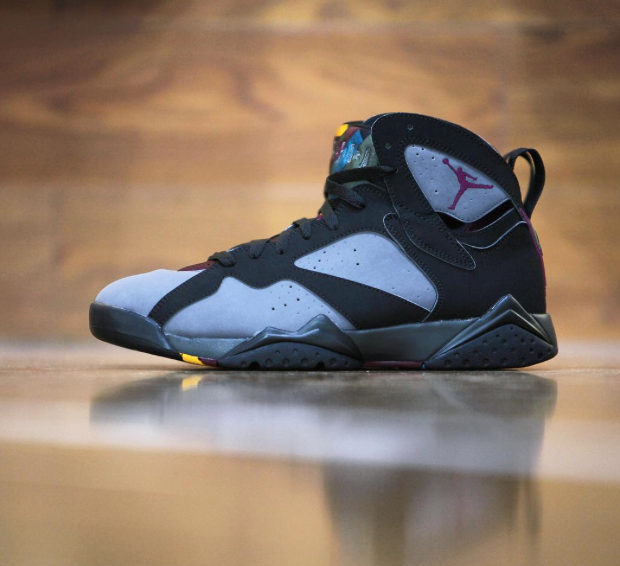 The Air Jordan 7 “Bordeaux” is set to release July 18th for a retail price of $190. 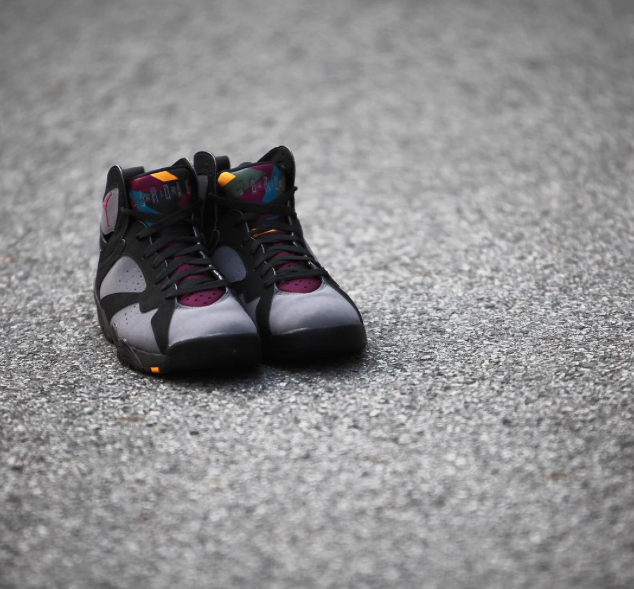 Let us know your thoughts on the Air Jordan 7 “Bordeaux," and also if you plan on copping a pair.